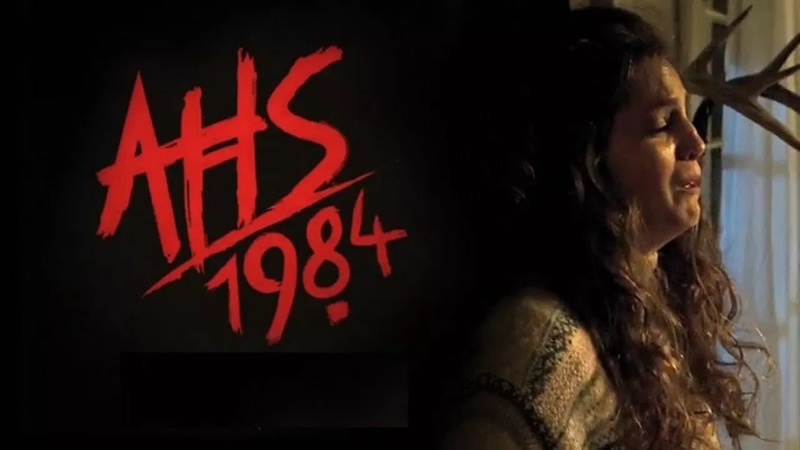 American Horror Story Archives - Horror News Network - The Horror News You Need! 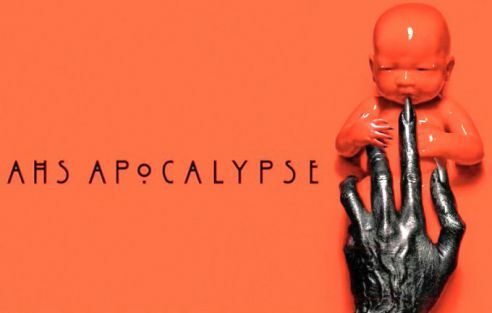 American Horror Story’s eighth season may be called Apocalypse… but today’s news makes it seem like a better title may be Rebirth! 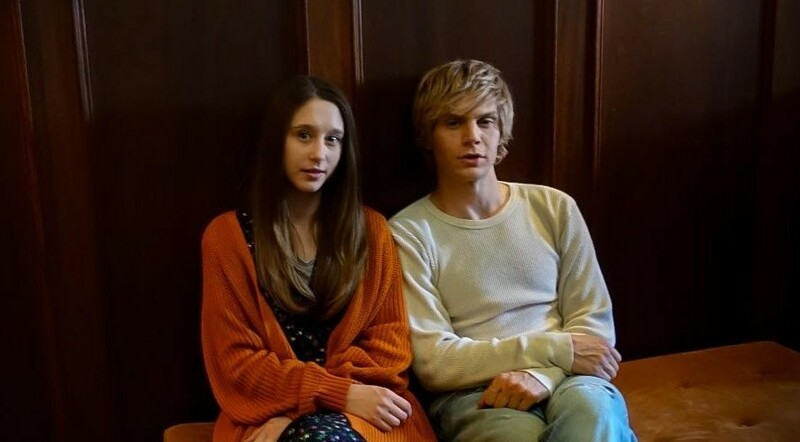 In just one day, we’ve learned that fan-favorite and original star of the show, Jessica Lange, has returned to the series for Season Eight, and the franchise has been renewed for a tenth season before a single episode of the eighth one has hit the airwaves. 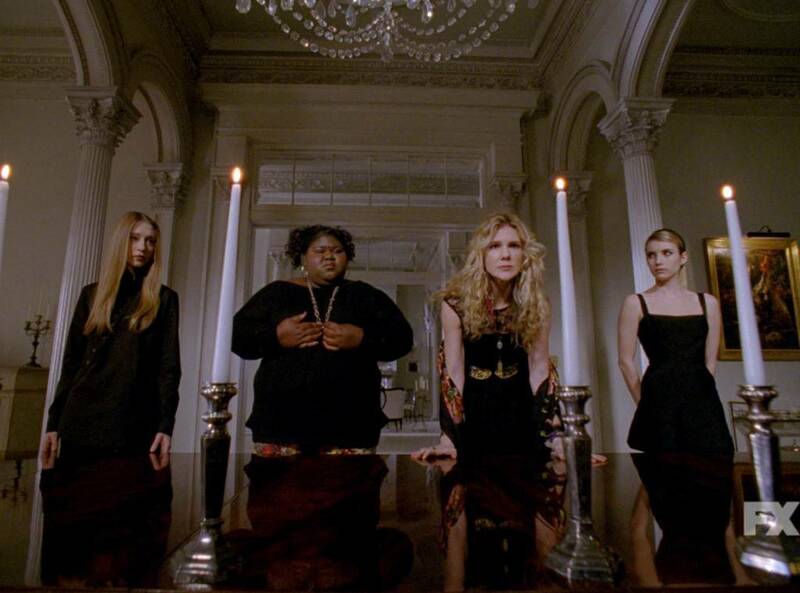 We’ve known for some time now that the eighth season of FX’s American Horror Story would feature a crossover between the Murder House and Coven seasons; but today’s reveal could mean that the upcoming season may focus a little more on Murder House than Coven. 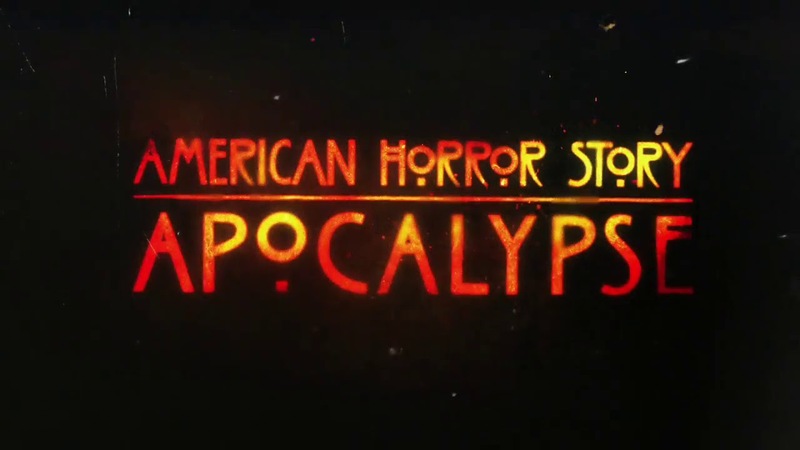 The official theme and title for Season Eight has just been announced on the franchise’s official Twitter page, and the apocalypse is upon us! 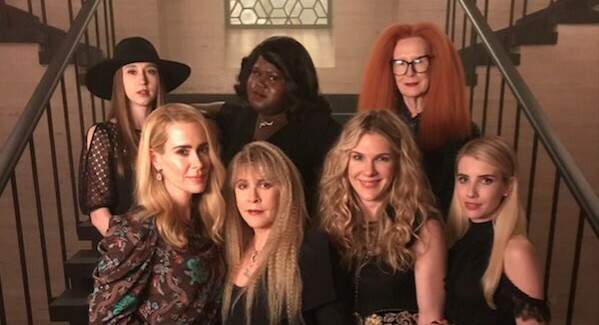 Good news hit the internets today for American Horror Story fans who can’t wait for the upcoming Murder House/Coven crossover: we’ll still be sporting our summer tans by the time the first episode airs!